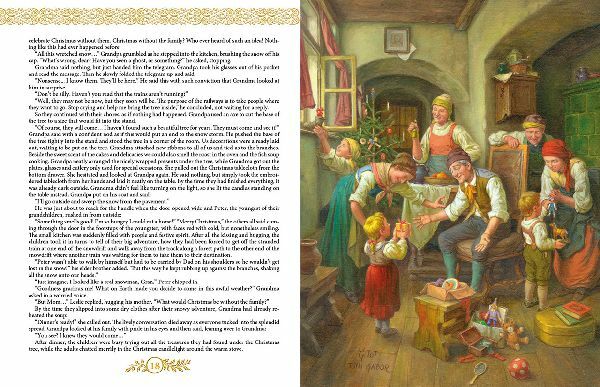 Christmas Tales from the Attic 2. 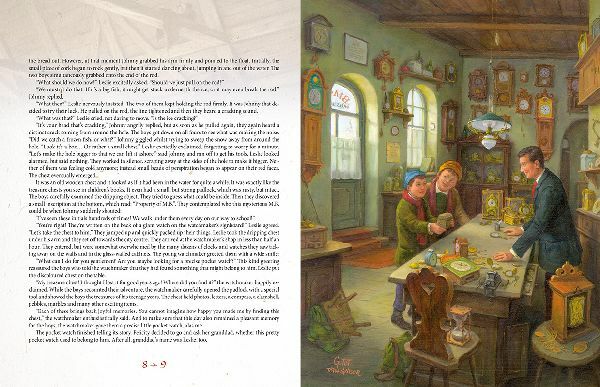 In the latest part of the series, Felicity continues to explore the old things in her grandparents' attic. 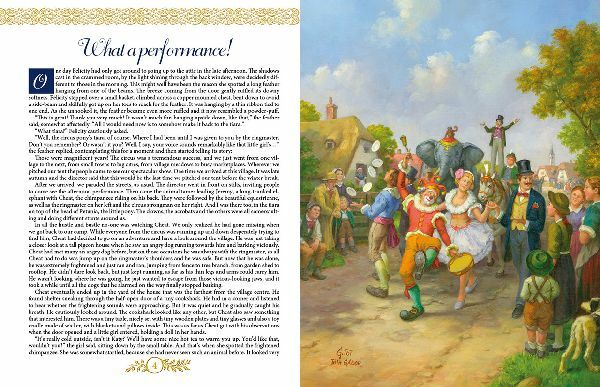 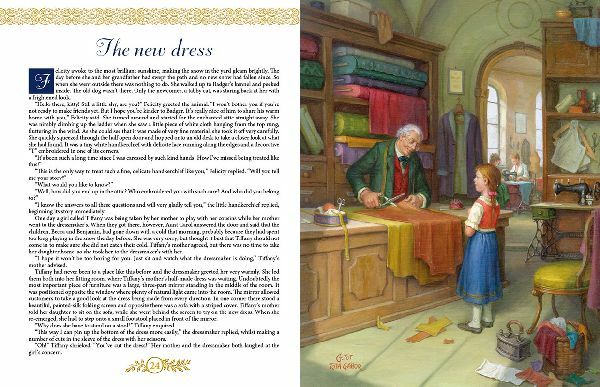 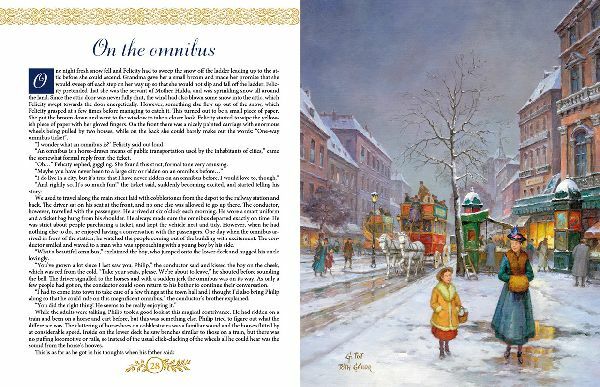 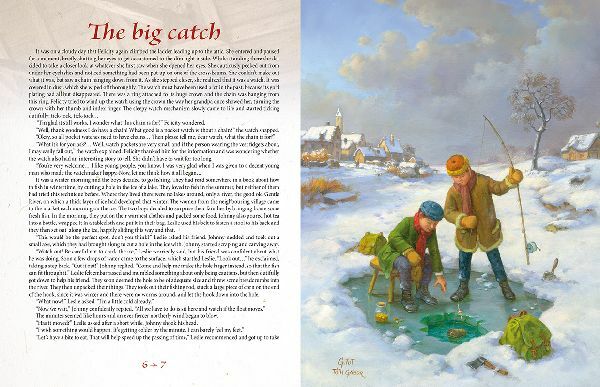 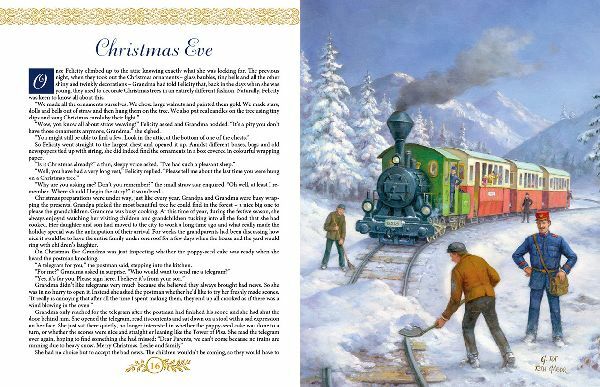 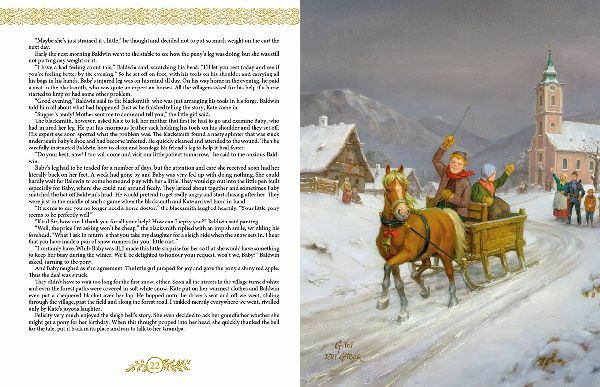 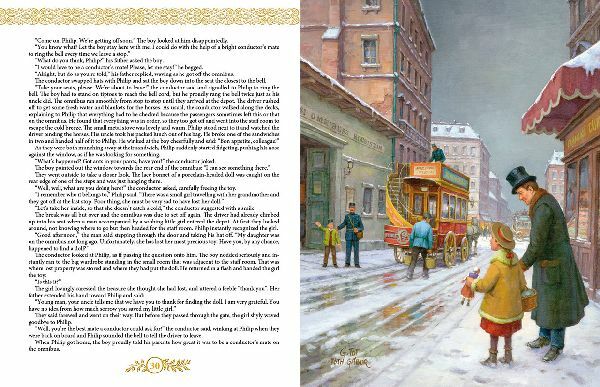 She listens carefully to what the old watch, the Christmas star made out of straw or the fancy sleighbell have to say, and her imagination creates for us the beautiful illustrations in this book.